Pin closed is about 1.25″ H x 01.75″ W Max Dimensions. Also, pin opened to 90 degrees is about 2.625″ H x 01.75″ W Max Dimensions. In addition, #2 posts with #2 Mickey Pinacks. Certainly, buy this Disney Figment Dreamfinder Pin Annual Passholder Postcard Series Limited Edition . 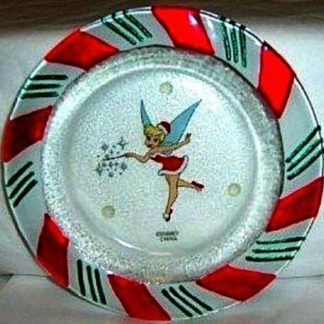 Get it as a great collectible Disneyana gift for yourself or someone you know! Importantly, this pin was only available to Passholder members who must presented valid Walt Disney World Resort ® Passholder ID to purchase this pin. MOREOVER, STUNNING, UNIQUE AND HARD TO FIND! 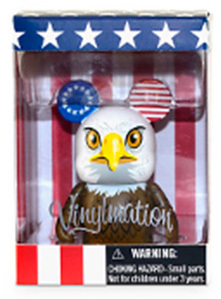 Most noteworthy, this is a Disney Theme Park exclusive item and could not be found anywhere else. 2015 AUTHENTIC OFFICIAL DISNEY PARKS PIN TRADING. 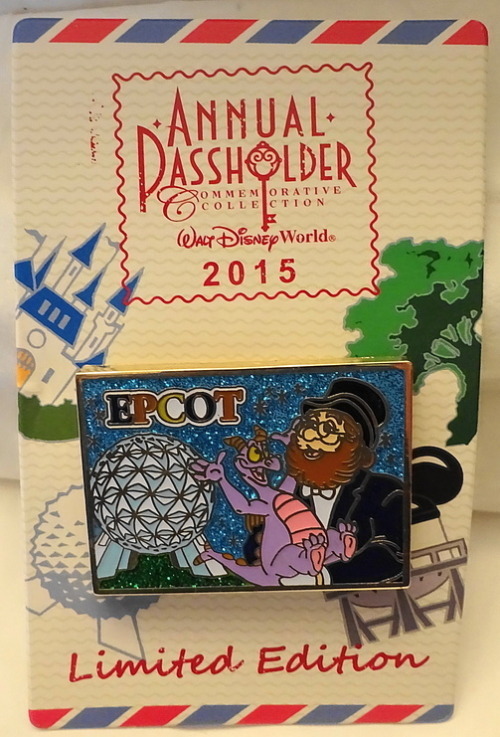 This is the second pin in the 2015 Annual Passholder pin series of four pins at WDW which represent postcards. 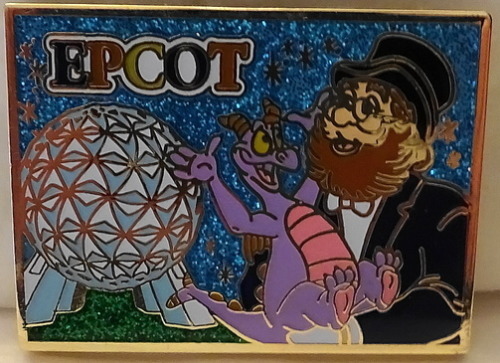 Noteworthy, the second pin features the Epcot park and has Figment and Dreamfinder next to the Epcot Globe on the front. Furthermore, it slides open and reads: “Imagining you were here!” and is signed by the characters. First, photos enlarged to show details. 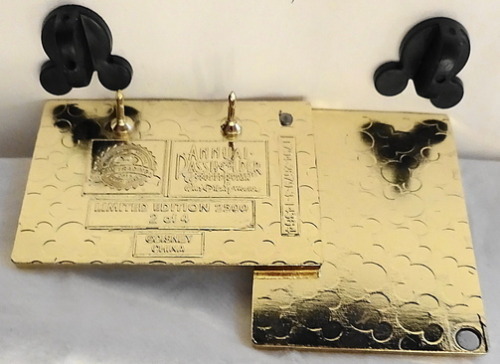 Second, color of pin and card you receive may vary somewhat in person from as it appears in photos. 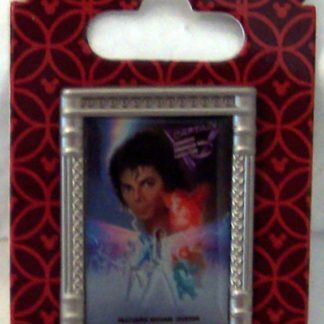 Third, card may have minor shelf wear as sold by Disney including rips, tears, folds, and/or creases. Fourth, color of card and pin you receive may differ from that shown as dye lots vary. 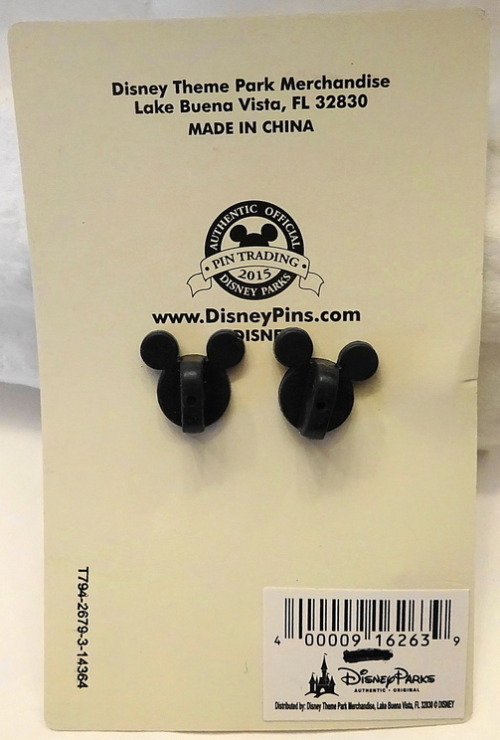 Finally, Mickey Ears Pin Backs may have imperfections as sold by Disney such as missing ears or size differences. In order to clarify, this listing is for one pin only, the FIGMENT & DREAMFINDER EPCOT PIN from this set. 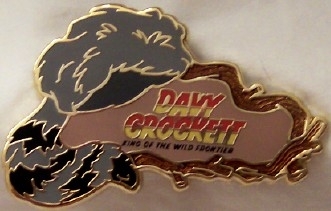 Above all, this pin is a Limited Edition of 2500! 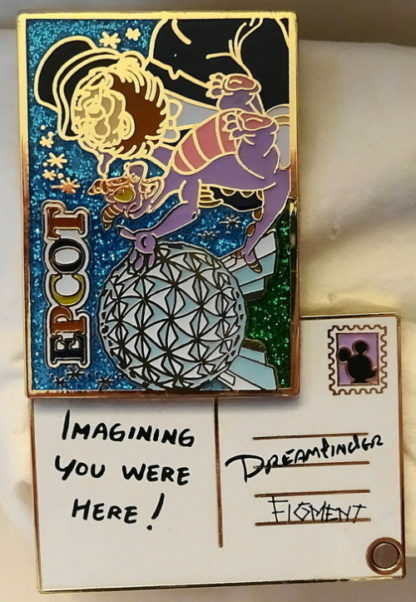 Very importantly, this listing is for one pin only, the FIGMENT & DREAMFINDER EPCOT PIN from this set. Surely, please check our other listings for additional pins from this collection. Indeed, a must for any Disney or Figment or Epcot collector!!! 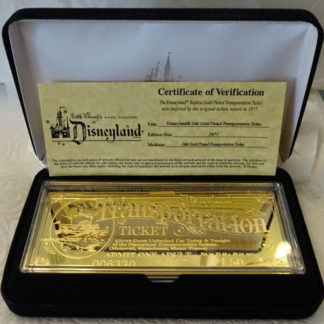 Certainly, buy this Disneyana collectible as a great gift for yourself or someone you know. DEFINITELY, 100% GUARANTEE OF AUTHENTICITY. 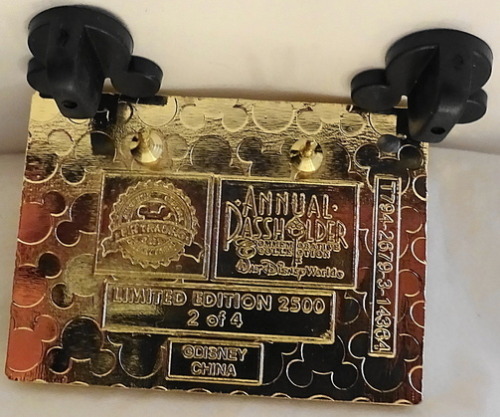 For other Disney annual passholder pins click here.